Long Island MacArthur Airport, a small multi-use airport located midway between New York City and Montauk Point smack dab in the middle of Long Island, was once a thriving airport that served those who didn’t want to make the commute from the eastern half of the island to the far-off JFK and LaGuardia airports in Queens. Now, the airport struggles to attract new airlines, despite a slew of attractive features. 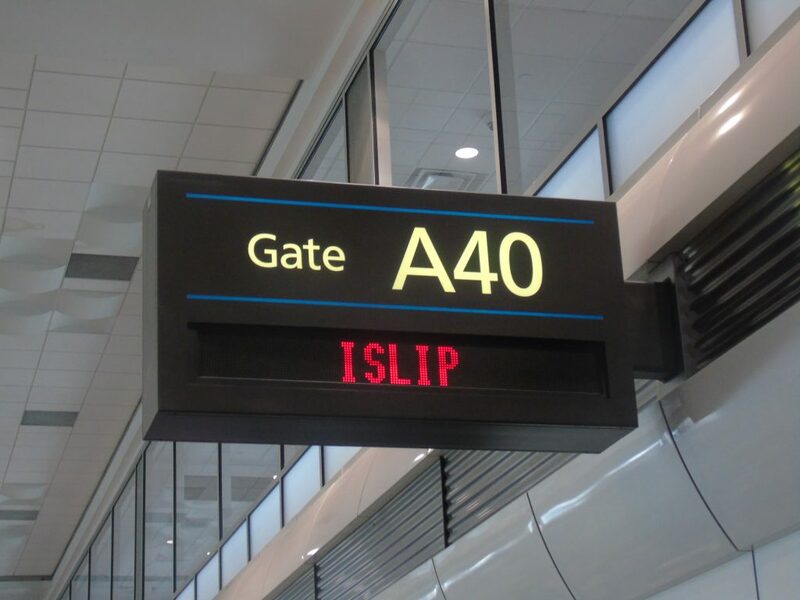 The airport is located in Ronkonkoma, New York within the Town of Islip, which owns the airport and why the airport is also called Islip Airport. The airport is one of the few downstate airports with commercial service not owned by the Port Authority of New York and New Jersey, which owns JFK, LaGuardia, and Stewart Airports in New York. Formerly, the airport saw some of the greatest airlines in the industry’s history land on its runways. Airlines such as Eastern, Continental, and Braniff served cities up and down the East Coast and as far inland as Chicago. Slowly but surely, however, those airlines left the airport, leaving the airport with few options. For the past two decades, low-cost, no-frills carrier Southwest Airlines was the most common presence at MacArthur, serving the airport from its bases and focus cities such as Baltimore, Nashville, Chicago, Fort Lauderdale, and even Las Vegas. However, those routes slowly dwindled, reducing the airport to a handful of routes to popular Floridian cities and Southwest’s Baltimore hub. US Airways came in second, with flights operated by its regional brand, US Airways Express, departing and arriving multiple times per day. US Airways’ Philadelphia route has always been a mainstay for the airport, continuing on post-merger with American Airlines. The route was operated mainly by Piedmont Airlines Bombardier Dash 8s and Air Wisconsin CRJ-200s, until Piedmont transitioned to Embraer 145s and, thus, so did the route in October 2017. A few years ago, US Airways tried experimenting with a flight to Washington’s Reagan National Airport using an Air Wisconsin CRJ-200. While the route was heavily pushed by lawmakers and was seemingly popular, it was not long lived. Before they knew it, the airport was back to one US Airways Express route. 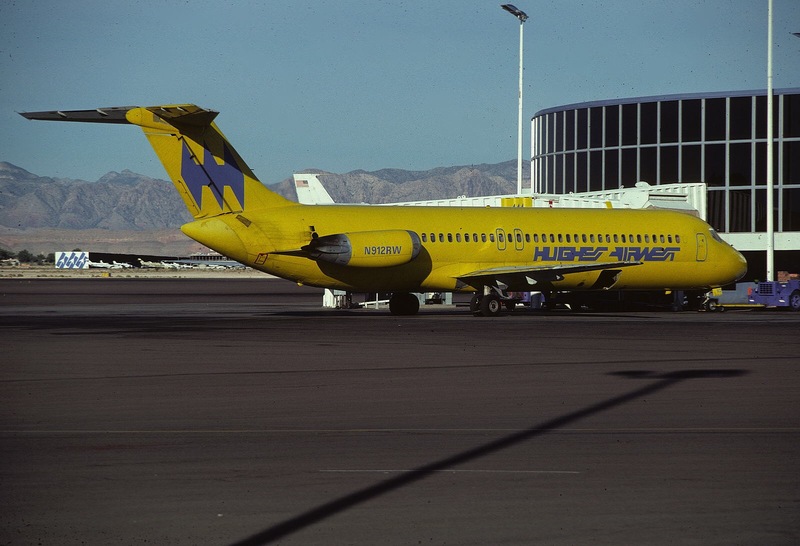 The loss of the popular routes to Las Vegas and Chicago operated by Southwest, hit the Long Island community hard. Those routes were all that was left of the airport’s golden age. Now, Long Island residents were left with two choices: connect through Baltimore or Philadelphia on Southwest or American to get to points west or make the trek to Queens to fly out of JFK or LaGuardia. Currently, only three airlines serve the airport: American Airlines, Southwest Airlines and, most recently, Frontier Airlines. 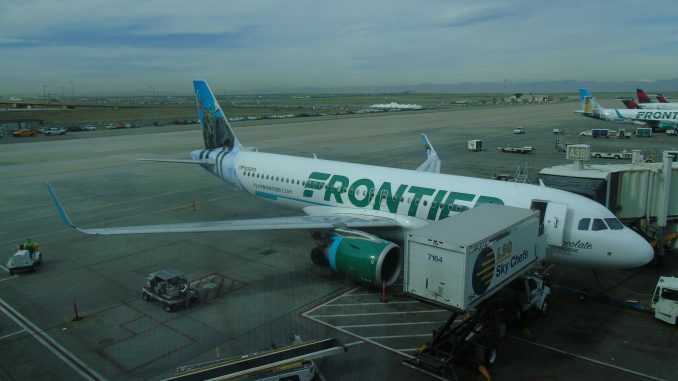 In an unexpected turn of events for the airport, Denver-based Frontier Airlines quickly grew its operations, matching those of Southwest, and is now primed to expand even more. It was a surprise to many when Frontier Airlines announced its first route to Long Island, mostly because most people had never heard of it. 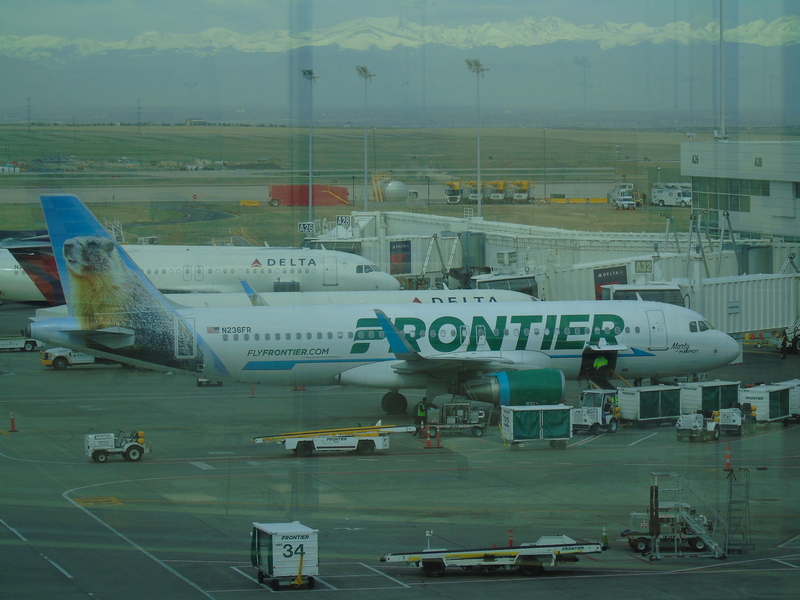 Up until recently, Frontier’s operations were largely centered around its hub in Denver, two-time zones away from Long Island. However, Frontier’s recent transition from a hub-and-spoke airline to a mixed hub-and-spoke and point-to-point carrier saw the airline expanding to new airports outside of the Rocky Mountain region, including Long Island-MacArthur. The first route that Frontier chose was the popular Long Island to Orlando route, where it competed with Southwest Airlines that operates flights on the route multiple times per day. The airline assigned the route to the Airbus A320 aircraft, which it currently uses interchangeably with its Airbus A321 aircraft, to compete against Southwest’s fleet of Boeing 737s. Despite the airport having recently built a new terminal, called the Veterans Memorial Concourse, that houses the airport’s “A” gates, Frontier was given the smaller “B” concourse that has two jetway-operated gates. Previously, US Airways, then American Eagle had used the gates for its Dash 8s and CRJ-200s that boarded from the ramp. After American was relocated to an A gate, Frontier had the concourse all to itself. Frontier’s first flight to Long Island brought its famous low fares, but also its famous ancillary fees. Roundtrip fares were for $40 for the 2-hour and 30-minute flight between Orlando and Long Island, with Frontier also charging fees for baggage, drinks, snack, and advance seat assignments, among others. The low fares ignited a sense of nostalgia for those on Long Island who remembered a time when Southwest offered $20 one-way fares to Florida. After all the hype, Frontier’s first flight to Long Island landed on Wednesday, Aug. 16, 2017, just after 9:30 a.m. Frontier had arrived on Long Island. Before the first flight from Orlando to Long Island had landed, Frontier was already announcing its first wave of expansion from MacArthur. The cities of Miami, West Palm Beach, Tampa, Fort Myers and New Orleans were chosen, and Orlando was given an additional daily flight. The routes announced clearly mimicked Southwest’s routes from Long Island, except for New Orleans and Fort Myers. 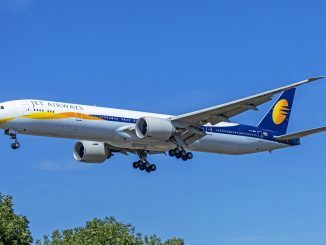 The new routes were slated to begin in the first week of October, just over a month from the airline’s first flight in August. The Airbus A321 was used on the most popular routes to Fort Myers and Tampa, the Airbus A320 was used on the routes to Miami and West Palm Beach, and the smaller Airbus A319 was used on the route to New Orleans, although substitutions were frequently made depending on the route. Similarly to when the first flights to Orlando were launched, introductory base roundtrip fares on the routes were $40 roundtrip. Just six months into its Long Island operations, some cuts had to be made. 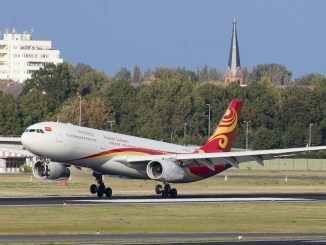 Three cities were cut from the airline’s route network, which was half of the total operation at the time. The daily flights to Fort Myers, New Orleans, and Miami were cut, despite their seeming popularity. The flexibility of a point-to-point network had taken its toll on Long Island, as the airline was able to cut those routes with relative ease. Some Long Islanders thought that Frontier had betrayed them and promised too much, as other airlines such as Allegiant Air and Elite Airways have done in the past. New Orleans was the first to go, with its last flight being at the beginning of March. 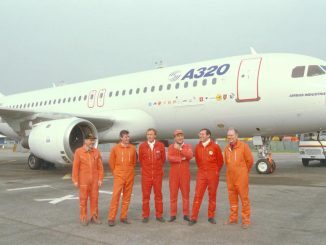 The flight originated in New Orleans and returned after stopping in Long Island, making day trips from Long Island impossible, and was operated using the smaller Airbus A319 aircraft. 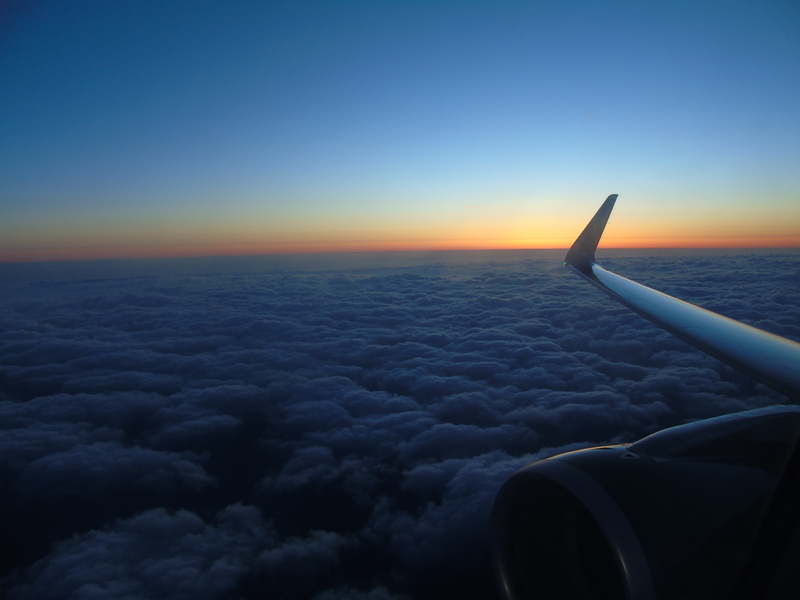 Although it was the longest flight at the time from Long Island, it was half-hearted from the start. Miami and Fort Myers were the next to go. However, it was clear that the airline was not going to pack up and leave as the other airlines did. Frontier was not done with Long Island yet. Despite the discontinuation of the three routes from the region, Frontier wasn’t giving up Long Island. In a surprising move to many, Frontier doubled-down on Long Island, adding six new routes from the airport to cities throughout the United States and, for the first time in the airport’s history, the Caribbean. Frontier announced seasonal service to Atlanta, Chicago, Detroit, Minneapolis, Myrtle Beach, and San Juan early in 2018, restoring hope to those disappointed by the cuts made to the Fort Myers, Miami, and New Orleans routes. Most of these routes will be operated using the airline’s Airbus A320 aircraft, save for the Myrtle Beach route which will be operated by an Airbus A321. In adding these routes, Frontier was filling in the gaps left by other airlines. Southwest had a popular Long Island to Chicago route to their hub at Chicago’s Midway Airport which was cut several years ago, severing links between Long Island and the Windy City. Frontier was bringing back that connection with flights to Chicago’s O’Hare. National Airlines, the failed passenger airline endeavor by the cargo airline of the same name, was scheduled to fly to Puerto Rico with Boeing 757-200 aircraft but it never left the ground. Frontier was finally going to connect the two islands and provide the only link between Long Island and the Caribbean, a historic route for the airport. One of the other routes, Long Island to Myrtle Beach, seemed to be willed into fruition by the Long Island community. While evidence of this is purely anecdotal, it seemed to be that the MacArthur Airport social media pages were inundated by requests for the airline to add the route. The closest thing that Long Island travelers had to a direct route to the Carolinas was a one-stop, no plane change route via Baltimore on Southwest. The second wave of expansion began on April 8 and is less than a week into its run. During this trial period, Frontier will be examining the viability of the newly added routes and seeing if Long Island is ready for more routes. Perhaps most importantly about the second wave of expansion was that Frontier provided Long Islanders with a nonstop, low-cost route to the Midwest and Rocky Mountain region of the U.S. Two of Frontier’s flights from Long Island, the flights to Detroit and Minneapolis, continue on to Denver, Frontier’s hub, after a short 50 or so minute stopover with the same aircraft and flight number. Once in Denver, passengers have connecting options to any one of Frontier’s Western United States cities like Las Vegas, Los Angeles, and San Francisco. 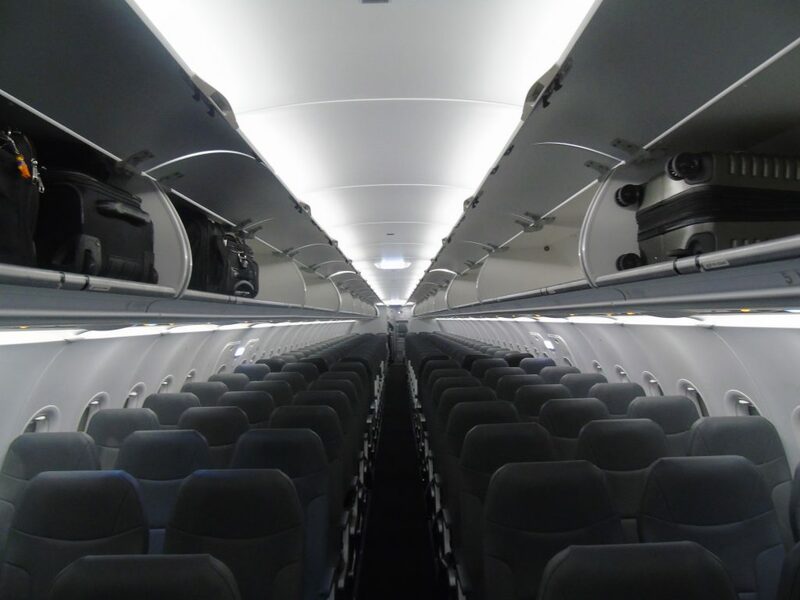 Additionally, passengers can reach the smaller cities via airlines such as Boutique Air, Denver Air Connection, and Elite Airways. The trip to Denver, including the stops in either Detroit or Minneapolis depending on which day you travel, takes around 6 hours. 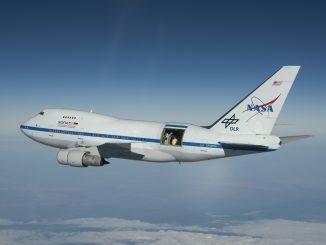 The flight via Detroit leaves at 6:00 a.m. and arrives in Denver at 9:51 a.m. after a 48-minute stopover in Detroit, with the return leaving Denver at 4:06 p.m. and arriving back in Long Island at 11:47 p.m., with a 45-minute stopover in Detroit. Conversely, the flight to Denver via Minneapolis is similar but slightly different. The flight leaves Long Island at 5:40 a.m., 20-minutes earlier than via Detroit to make up for the additional flying time to Minneapolis, and arrives in Denver at 9:53 a.m. after a 48-minute stopover in Minneapolis. On the return, the flight leaves Denver at 3:03 p.m. and arrives back in Long Island at 10:35 p.m. after a 50-minute stopover in Minneapolis. Additionally, for those requiring more time in Denver, Frontier will also offer an overnight flight via Atlanta. 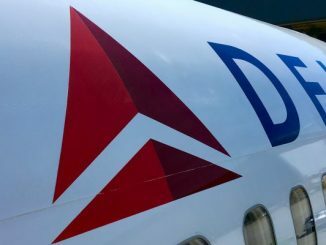 However, this flight will be a traditional connection and will require an aircraft change and 3-hour and 25-minute layover in Atlanta, unlike the nonstop flights via Detroit and Minneapolis. Frontier invited AirlineGeeks on one of the inaugural flights from Long Island to get a look at the new service. 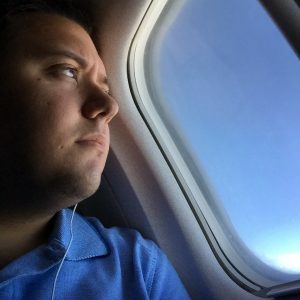 I flew from Long Island to Denver via Detroit and back to see how Frontier was finally connecting Long Island and the Western United States with scheduled one-stop service for the first time in over a decade. Arriving at MacArthur, I skipped the check-in line because I had a mobile boarding pass from when I checked-in online. Even though I like to get a physical boarding pass, the lines are traditionally long at the Frontier counter due to the lack of self-serve kiosks. 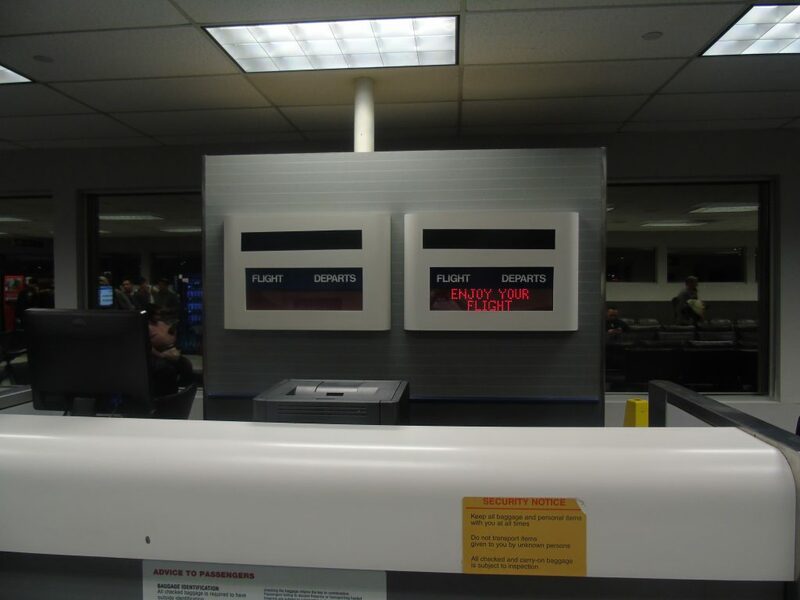 However, those checking bags did not have the same option I did. MacArthur is typically busy in the early morning hours, with Southwest operating 3-morning flights, two to Florida and one to Baltimore, American Eagle operating a 6 a.m. flight to Philadelphia, and Frontier operating two flights, one to Orlando and the newest flight alternating to Detroit or Minneapolis depending on the day. However, MacArthur is known to be a no-wait airport, which is one of its greatest features to Long Islanders looking to avoid the chaos of JFK and LaGuardia. Boarding began early from the B concourse. 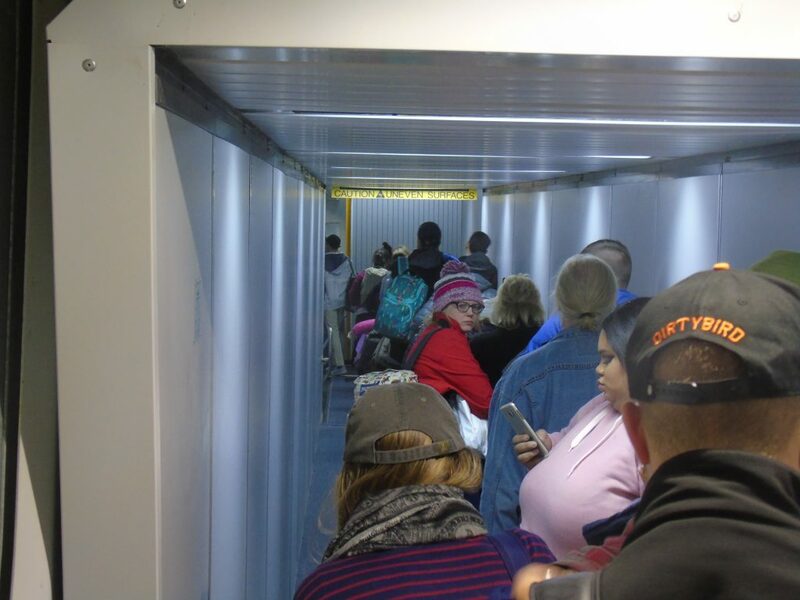 The concourse was crowded, as Frontier’s Detroit and Orlando flights were departing within an hour of each other. After being one of the last to board the A320 with sharklets, I noticed that the flight was half-full. After the quick hop to Detroit, thru-passengers were given the option to stay onboard or stretch out in the terminal. Frontier, like all non-SkyTeam carriers, uses Detroit’s North Terminal and has a single gate, D16. Boarding began once again, and I recognized a few thru-passengers from the flight to Islip. The flight to Denver was noticeably fuller. Around three hours later, arriving just before 9:45 a.m., we were in Colorado. Our aircraft resting in Denver after the 6-hour trip from Long Island. From Denver, passengers have the option to connect to the many West Coast destinations Frontier serves. Las Vegas, Los Angeles, San Francisco and so on were all at our disposal. Denver, however, was my final destination. After taking the train downtown, I was standing in the heart of Denver at 10:45 a.m. For business travelers, this would be an ideal arrival time. After trekking back to the airport for the return to Long Island, I noticed that the departure boards said Islip in addition to Detroit. I felt a bit of pride as Islip isn’t typically featured on the departure boards of the country’s larger airports, especially Denver. Boarding last, again, I could tell that the flight was nearly full. This was in stark contrast to the yet again half-full leg to Islip following the flight to Detroit. 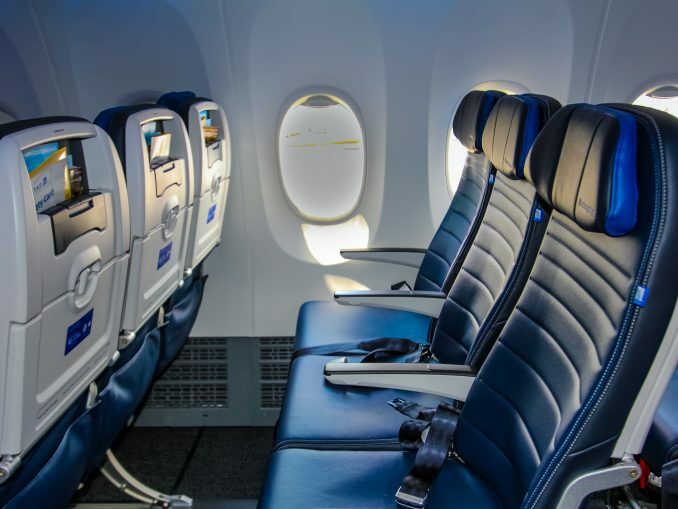 However, the aircraft used was an A320neo, Airbus’ newest version of its popular A320 aircraft boasting fuel efficiency, lower operating costs, and a quiet interior cabin. Another positive aspect of Frontier’s new service to MacArthur is that it feeds the airport a steady diet of new A320, A320neo, and A321 aircraft, as opposed to Southwest that uses older Boeing 737-700s primarily and occasionally sends a Boeing 737 MAX 8. After a quick and early boarding process, we departed Detroit early and arrived in Islip 45 minutes early, having to park at a hardstand and deplane via the ramp because the two main gates were occupied. Overall, it’s a quick and easy flight. After flying the Denver connection, it was clear that the Detroit-Denver route was the money maker and the continuation to Islip was just a way to keep the airplanes flying an extra 2 legs instead of sitting idly on the ground. Even if thru-passengers don’t constitute the bulk to the customers, the option is there for Long Islanders, which is beneficial to the community. 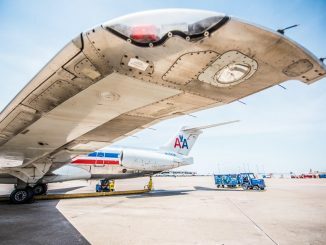 While nothing beats a nonstop flight, the stop in Detroit is a minor inconvenience that is more than outweighed by the convenience of using MacArthur Airport instead of the two major airports in Queens. A New Home on Long Island? While Long Island MacArthur received an influx of Frontier routes, it wasn’t the only airport to do so. 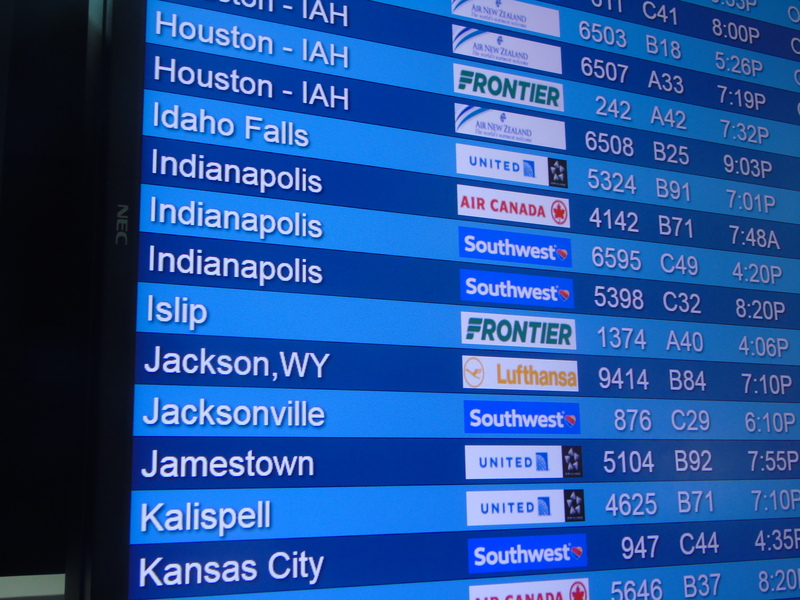 On Sunday, April 8, Frontier launched 109 new routes from airports all across the country. While MacArthur received 5 new routes, Austin, Texas received 19 new routes from Frontier, Raleigh/Durham received 9 and Philadelphia received 7. Frontier expanded its point-to-point network in one fell swoop. MacArthur Airport wasn’t special, by any means. However, MacArthur was one of the airports that needed it most. After years of numerous airlines coming to the airport, trying new routes and ultimately leaving, a new airline coming in and expanding instead of leaving after just 8 months is a welcomed sign that Frontier has found its niche at MacArthur and that the tired airport has a new carrier that’s here to stay, hopefully. Frontier’s approach to Long Island MacArthur Airport can be best described as cautiously optimistic. When the airline first started flying from the airport, it made very few infrastructure investments. 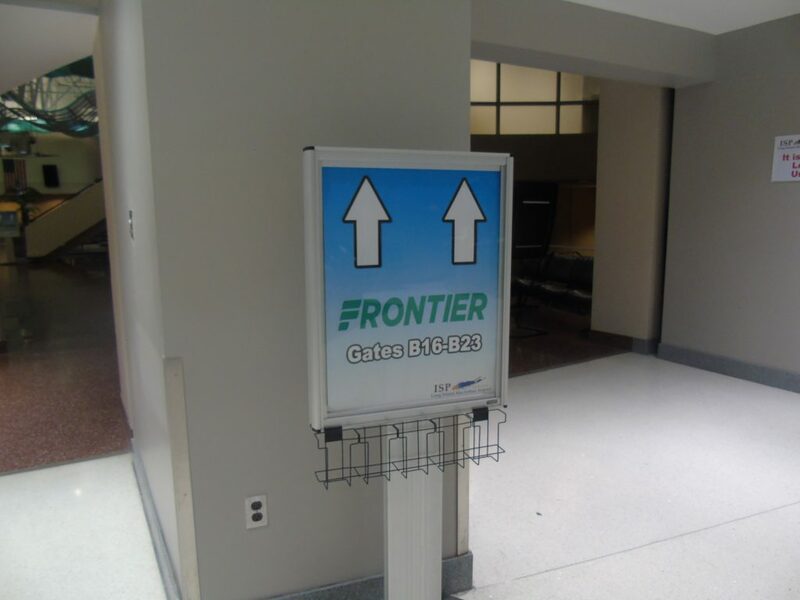 While there is Frontier signage, the concourse which solely houses Frontier, nor half the podiums used by Frontier, were not updated by the airline in any noticeable fashion, as would an airline looking to find a home in a new airport. Infrastructure investments must eventually be made. Frontier’s check-in area doesn’t even feature a self-serve kiosk, making check-in lines longer, and its gate area is outdated, still sporting US Airways signage. 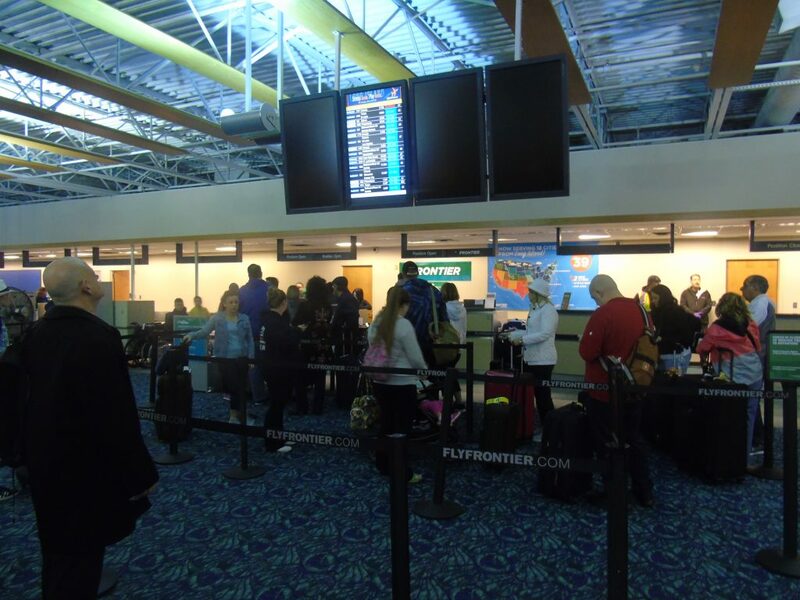 Should Frontier continue at MacArthur Airport, it will need to update the infrastructure, if not only to get a desperately needed self-service check-in kiosk. MacArthur Airport itself will also have to make changes. While the airport has a sterling reputation among Long Island, some of its practices are out of date. For example, the airport charges $14/day for parking, which is a lot for a small airport (compared to $10/day at Stewart Airport and $8/day at Trenton), and makes passengers rely on taxi cabs to get to the nearby Ronkonkoma train station. Both increase the cost of getting to the airport. For an airport reliant on low-cost carriers, its other aspects aren’t low-cost friendly. The airport should embrace the low-cost wave and improve accordingly. While the second wave of expansion is a good sign for the airport, the lack of investment in the airport even today shows that the airline is still dipping its feet in the water to test the temperature. Time will ultimately tell whether MacArthur is viable for Frontier, or if it should redeploy its assets elsewhere. 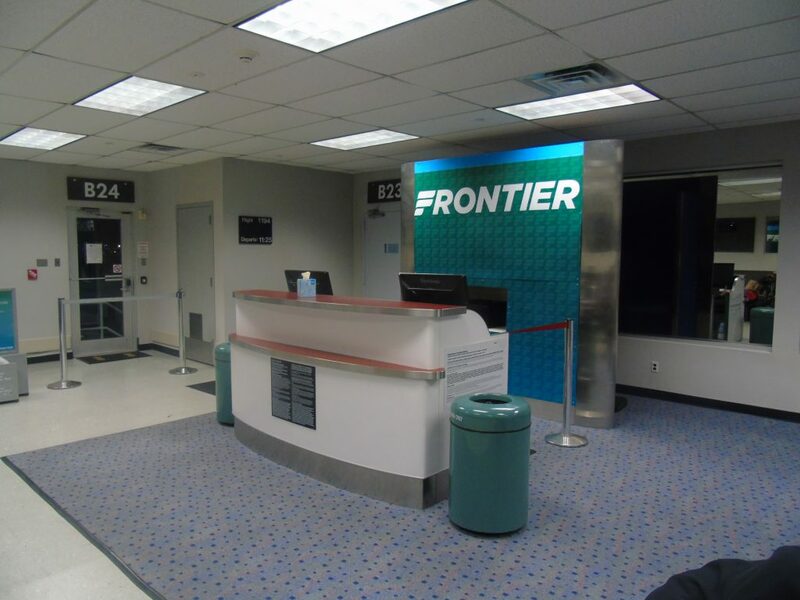 However, as with all new ventures, if MacArthur Airport and Long Islanders prove themselves to be worthy candidates for new service, Frontier will be there to stay. It’s in the hands of Long Islanders now, as they will ultimately be the deciding factor on whether Frontier stays or goes.